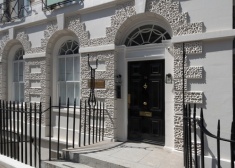 A mix of period and modern. 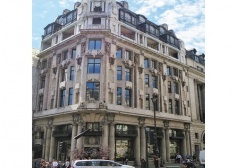 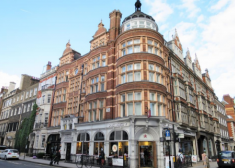 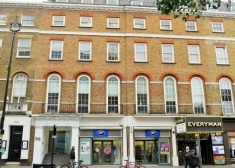 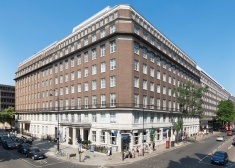 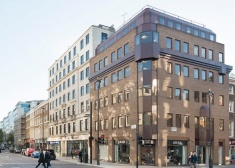 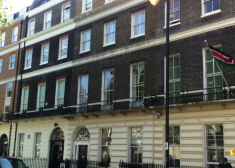 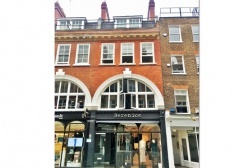 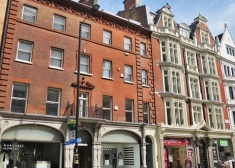 This imposing corner building is situated on the east side of Wimpole Street at the junction with Wigmore Street and within a short walk of Oxford Circus and Bond Street underground stations. 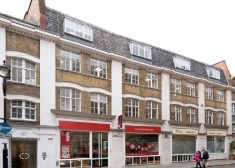 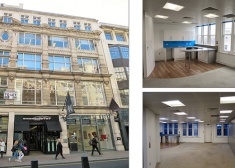 The premises provide a high quality modern office scheme. 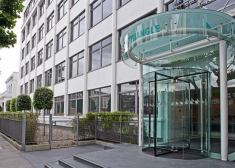 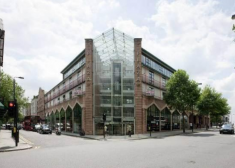 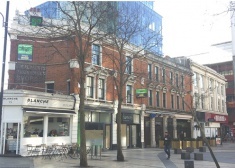 The Triangle is prominently located in the heart of Hammersmith at the junction of Hammersmith Grove and Beadon Road. 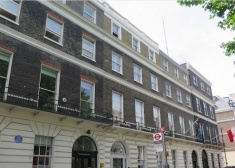 Burlington House comprises a period building on ground, first and second floors with forecourt. 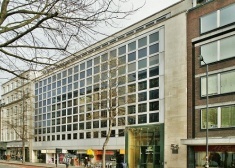 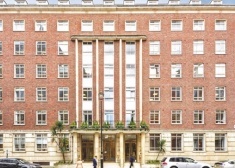 7 Lyric Square offers superb offices overlooking the Square. 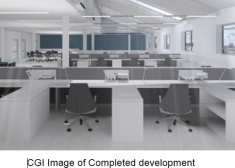 The accommodation is the entire first, second and third floors providing modern offices with a contemporary wood and glass block private internal stair. 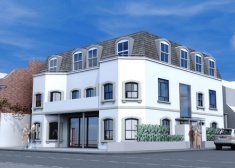 South Avenue Studios is a mixed residential/commercial development undertaken by renowned architects, Stiff + Trevillion. 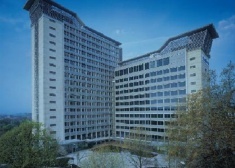 The scheme is moments from the heart of picturesque Kew Village (mainline and underground connections). 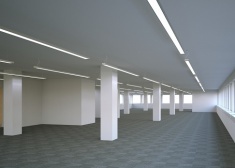 The floors will be refurbished to provide high quality offices in open plan including the following. 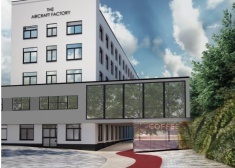 The Aircraft Factory, a fantastic new campus office shceme with break out areas. 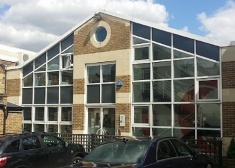 Landscaped courtyards and loft offices. 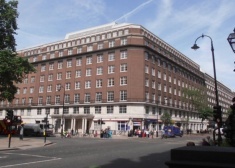 The building is to undergo comprehensive refurbishment and benefits from stunning Art Deco features.